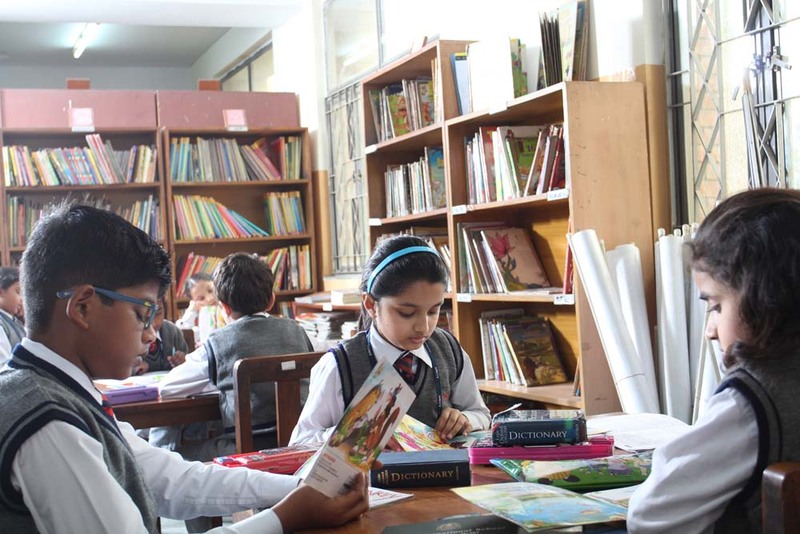 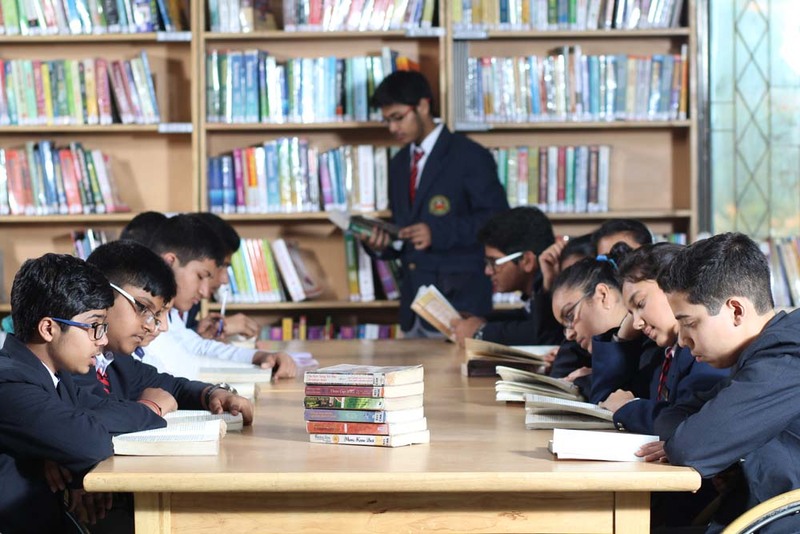 The school boasts of a well-stocked library with more than 25,000 books across varied genres, viz, fiction, moral values, general knowledge, encyclopedia, dictionaries, etc. 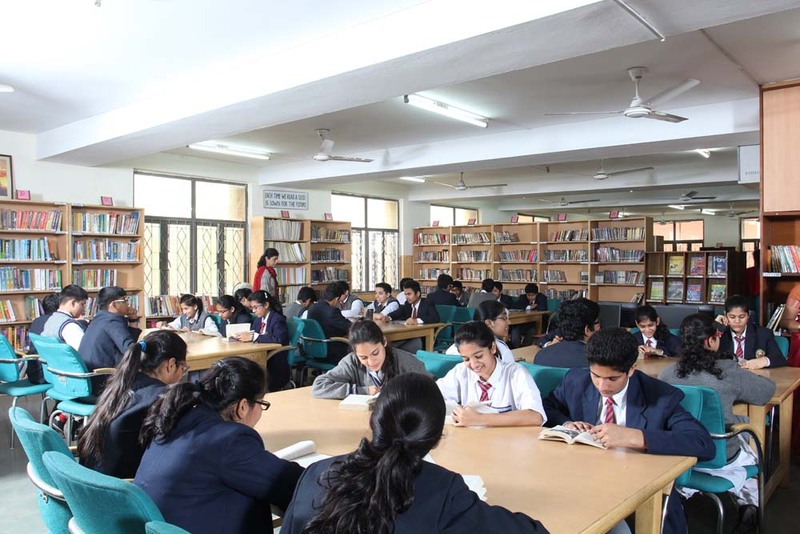 The library also subscribes to nearly 40 periodicals on various subjects, besides a range of daily newspapers. 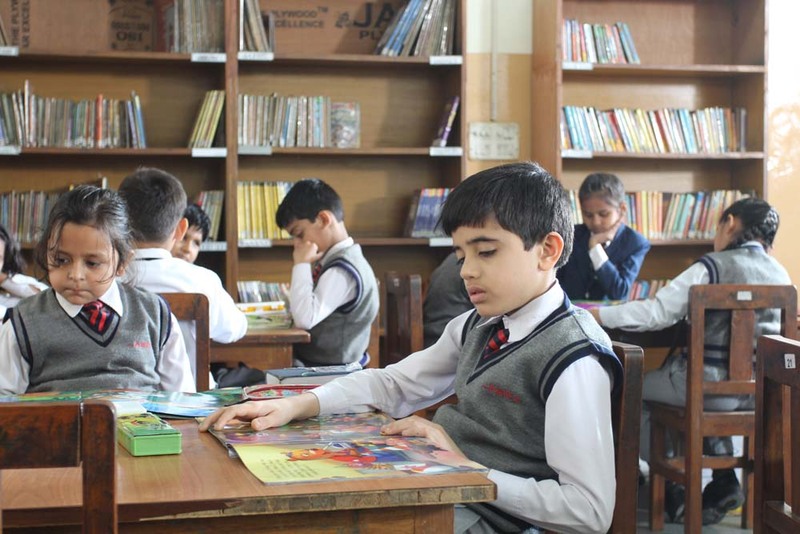 Students are encouraged to make effective use of the library and a separate period is allotted in the school time-table for the same. 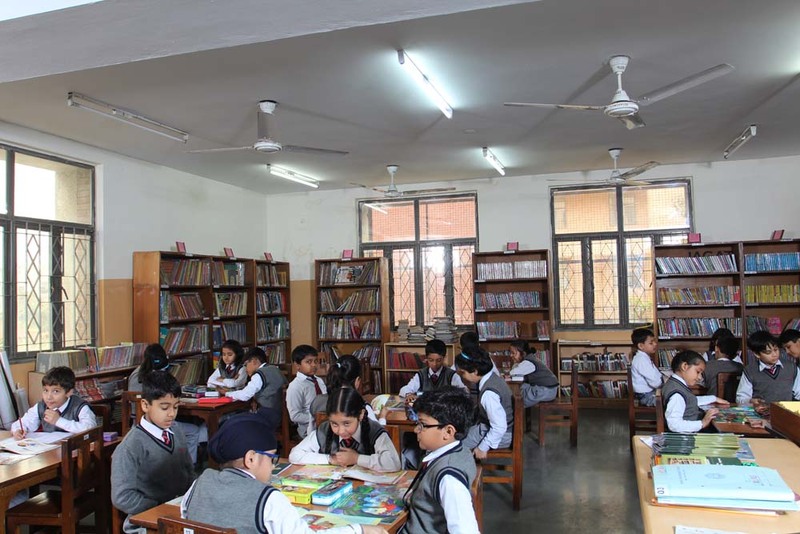 Ample lighting and comfortable seating make it a welcome space for all age groups.